Free string. Free labour. Free overgrip. 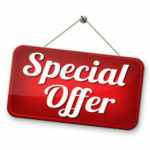 Free stencil. 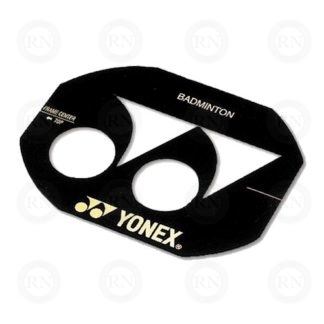 Yonex Astrox 99 Badminton Racquet Frame. 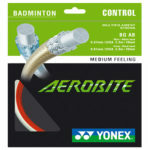 Yonex’ Astrox series of badminton racquets replaces the old Votric series. 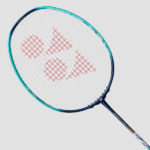 Players who were satisfied the Voltric series will be even happier with the new Astrox series which uses better materials and advanced engineering to deliver the same results at a higher level. As with the old series, the new Astrox series is designed for aggressive players who like to smash and drive. 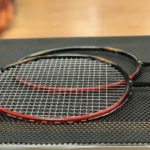 Where the Nanoflare series is for patient, skillful players, the Astrox series is for players who like to keep the points short by overpowering their opponents. 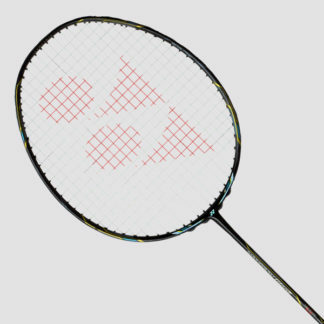 And like the old Voltric series, the new Astrox series performs best from mid-court back to the baseline. 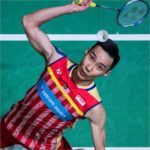 The Astrox 99 is endorsed by Kento Momota, the reigning World Champion. It has been redesigned to deliver more power during smashes and more durability over the long term. 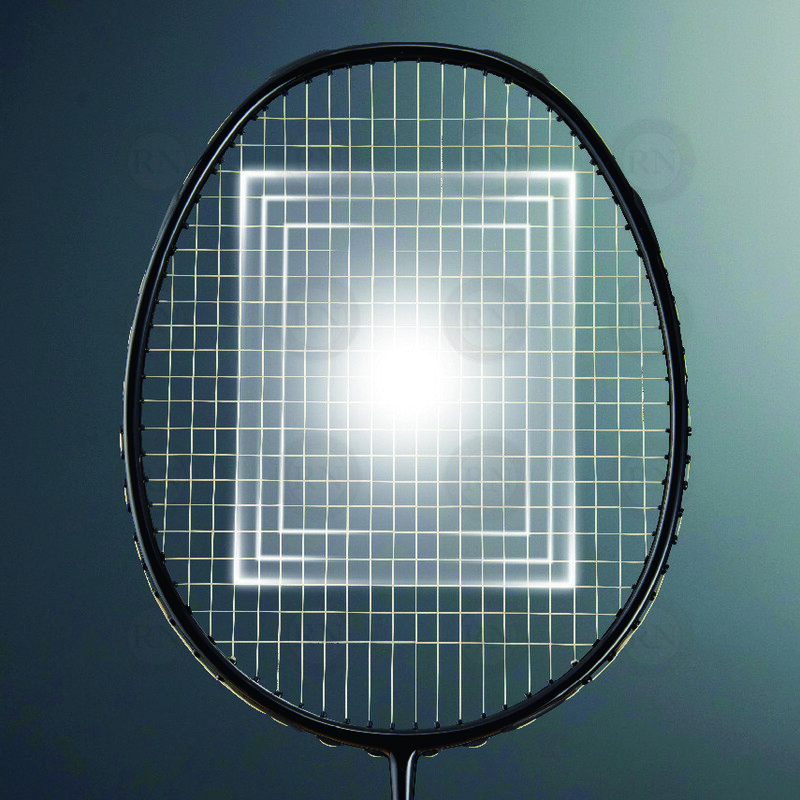 The new graphite in this racquet makes the old graphite in the Voltric series obsolete. The rotational generator system and counterbalanced head also surpasses the engineering in the old Voltric series. 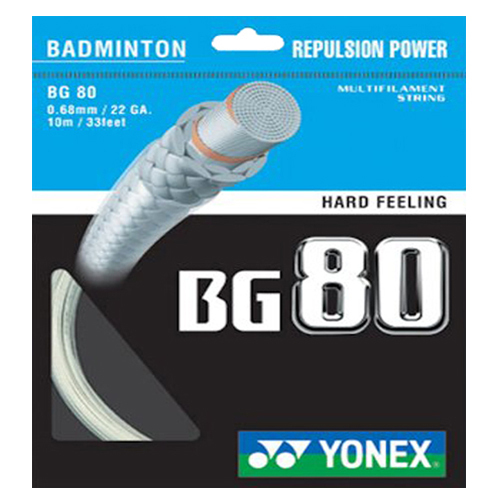 The Astrox 99 was developed with Namd, the world’s first graphite that flexes for power and hardens for control. 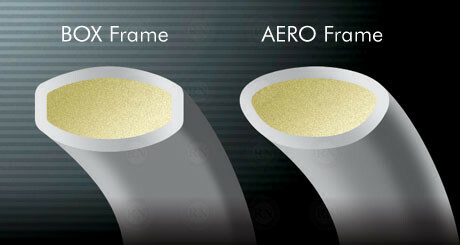 Until now, the ASTROX series has utilized next-generation graphite “Namd” in the shaft, which results in a large increase in the snap back speed of the shaft, producing greater smash speeds. 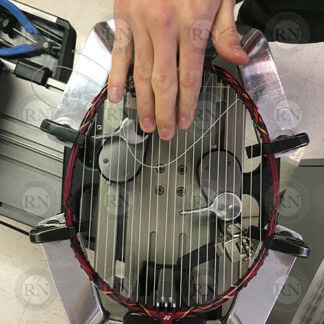 But the ASTROX 99 has adopted Namd in the entire body of the racquet, including the frame, doubling contact time with the shuttle, resulting in an explosive shot as the racquet returns from flexed to straight at the end of the swing. 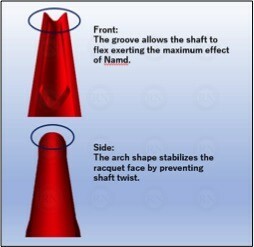 Additionally, the Energy Boost Cap shape is designed to encourage even more flex in the shaft, further benefiting from the effects of the Namd graphite. The series trademark technology, Rotational Generator System, which contributes to a smooth transition from shot to shot also helps the player maximize the effects of the entire Namd body. 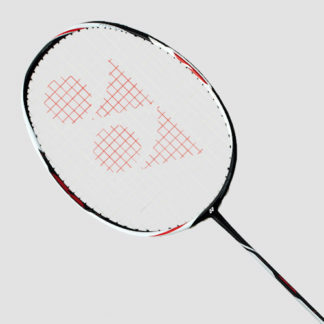 The design of the ASTROX 99 is inspired by the power and energy of the sun. The base of orange and black echo the sun spinning in the vast blackness of space, while red highlights recall the explosive solar flares that occur on its surface. The Astrox 99 is currently available only in one colour style: orange/black. 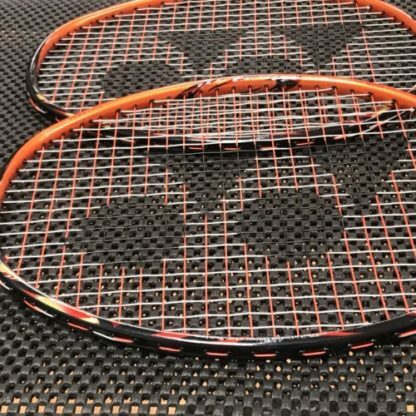 As with other Yonex frames, new colour options may be released every six months. 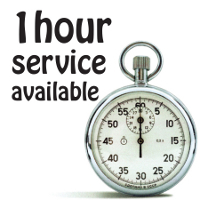 We will update this page when other colour options become available. 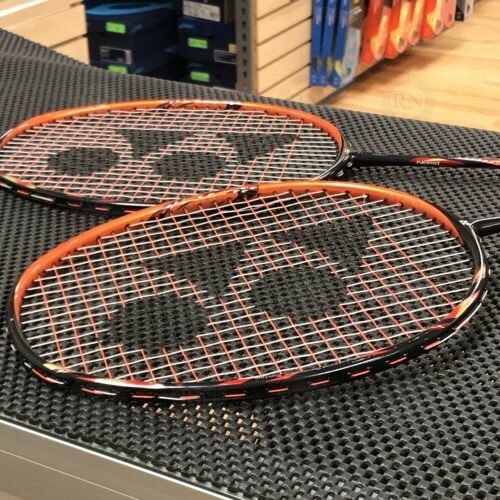 This is an extra stiff flex badminton racquet, which makes it suitable for big, strong, athletic athletes at the elite level. 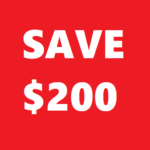 Most recreational players will find this frame too stiff to use effectively, especially on the corner-to-corner backhand clear. 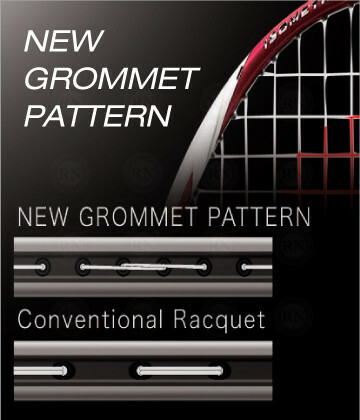 Players below elite level should consider other racquets in the Astrox series. 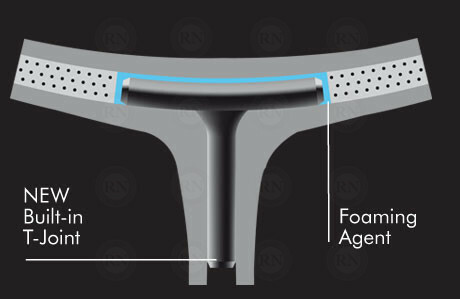 The loop is made of a mix of advanced materials that include high modulus graphite, Namd, Nanometric and Tungsten. 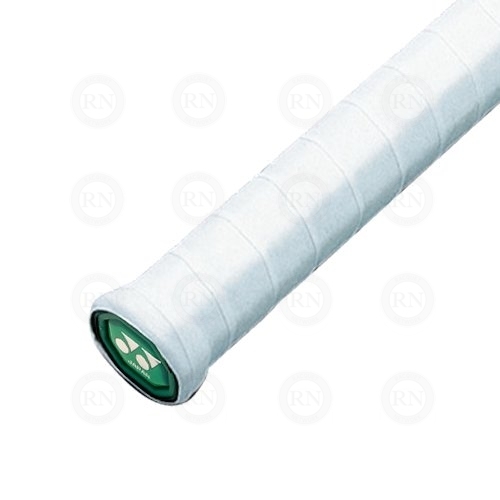 The shaft consists of high modulus graphite and Namd. 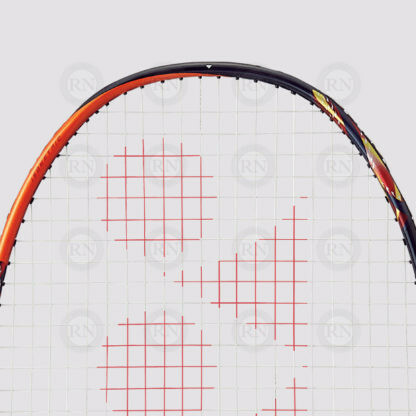 This racquet is being manufactured in a range of weights and grip sizes. The 4U version weighs an average of 83 grams and is available in one grip sizes: G5. The heavier 3U version weighs an average of 88 grams and is available in grip size 4. 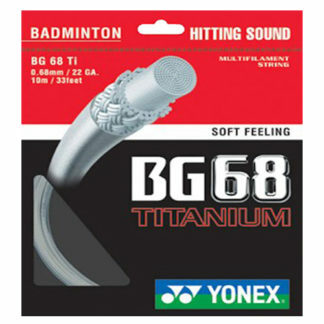 Both options are being imported by Yonex Canada. 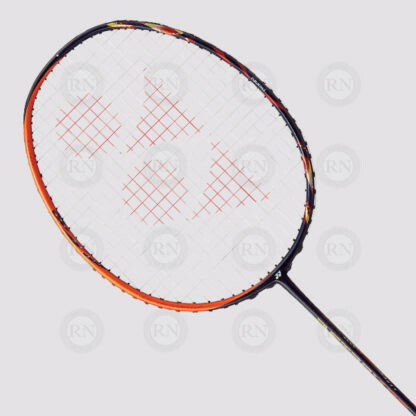 Which Yonex Astrox is Best for Me? 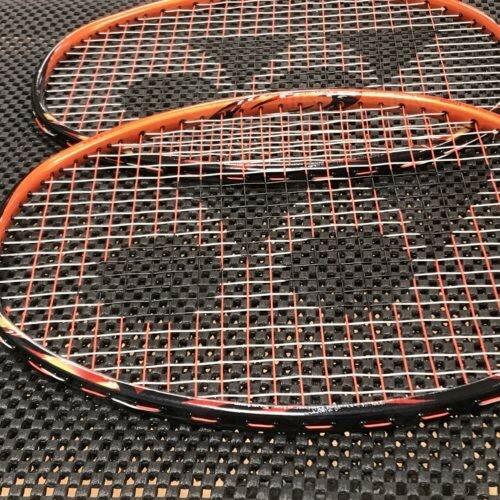 The heavier of these two racquets (3U4) should be strung in the 21-29 lb range. The lighter (4U4) should be strung in the 20-28 lbs range. 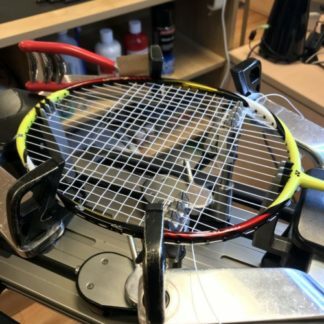 Players who need advice about stringing this racquet should come into our store and consult with a stringing expert. 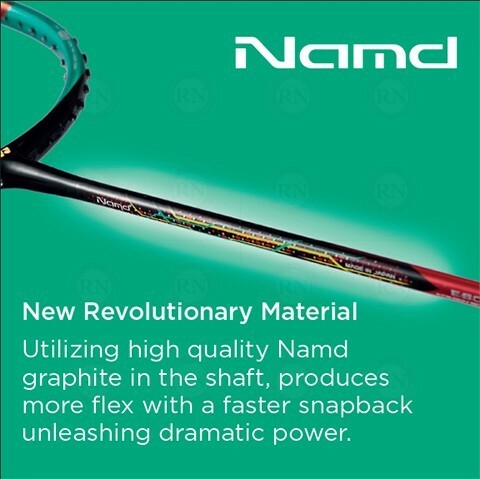 In high performance racquets, it is common to combine nanomaterials with resin that connects graphite fibers, but in Yonex Namd, nanomaterials are directly adhered to the graphite fibers and resin is greatly increased. 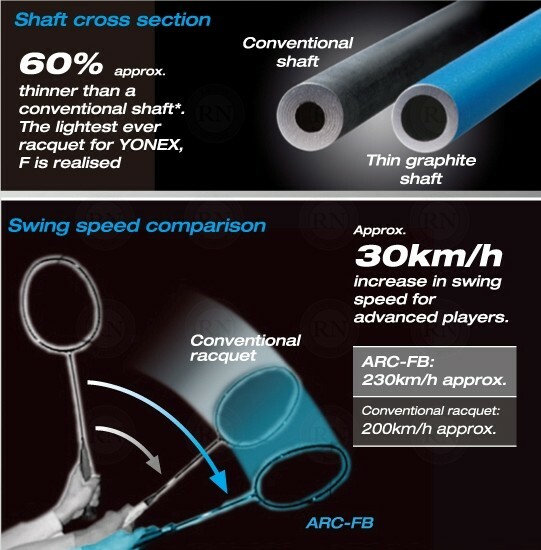 This major improvement in Yonex racquets produces a shaft that flexes and stores energy, delivering explosive force on impact with the shuttle. 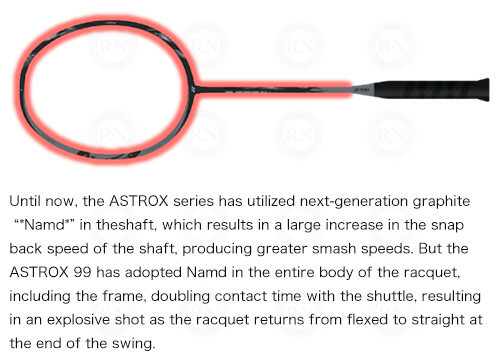 The ASTROX 99 has adopted Namd in the entire body of the racquet, including the frame. This doubles contact time with the shuttle, resulting in an explosive shot, as the racquet returns from flexed to straight at the end of the swing. Shekar J. Demo Card Feedback. 12 JAN 2019. Kipp Nesbitt. Demo card feedback. 12 NOV 2018. David Chan. Demo card feedback. 10 Nov 2018. M. Leung. Demo card feedback. 8 Nov 2018.